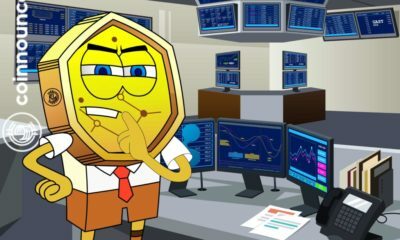 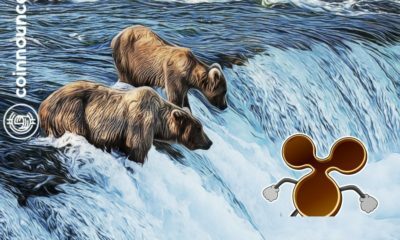 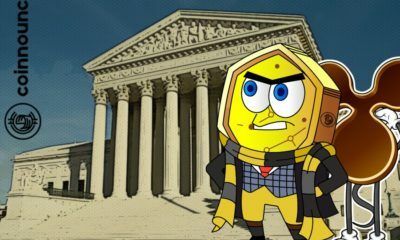 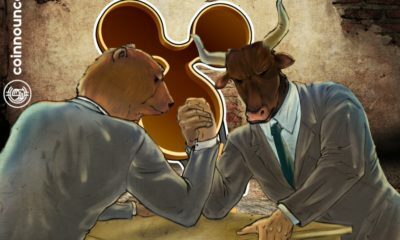 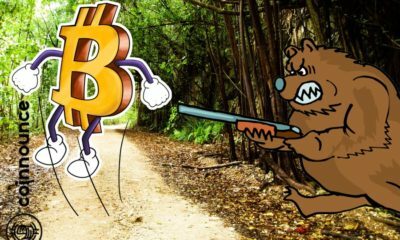 Cryptocurrency Market Analysis: Is a bear market foreseen? 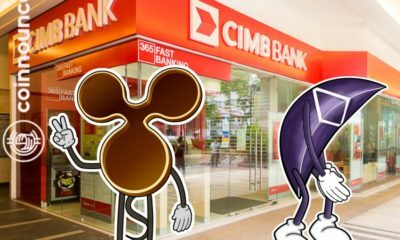 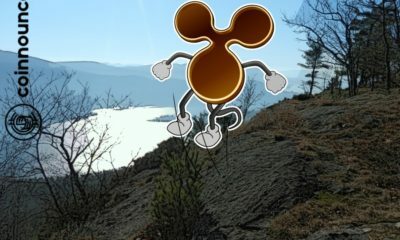 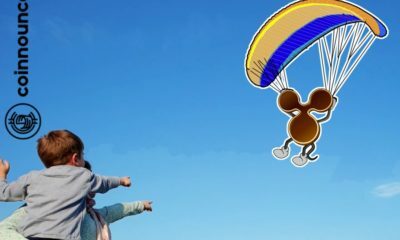 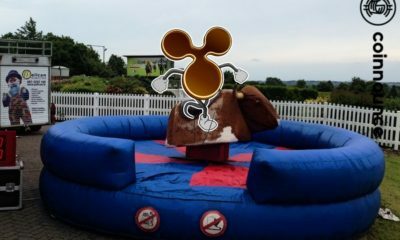 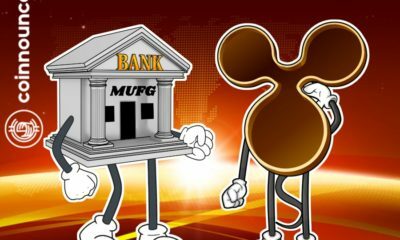 Ripple Price Analysis: Will XRP fall ahead? 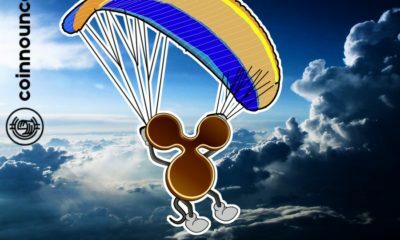 Ripple Price Analysis: Will XRP fall below 0.5? 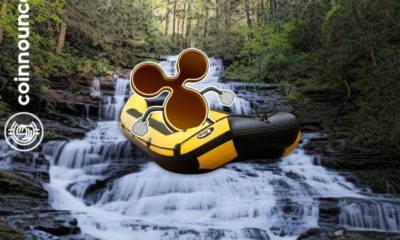 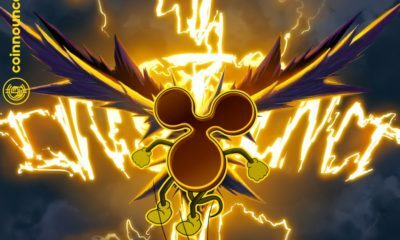 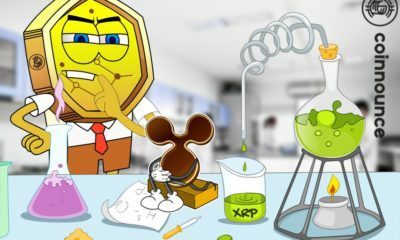 Ripple Price Analysis: Can XRP recover? 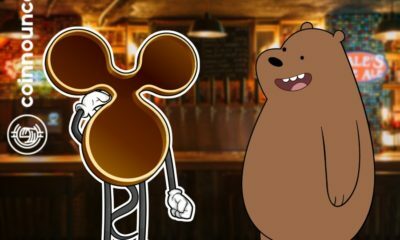 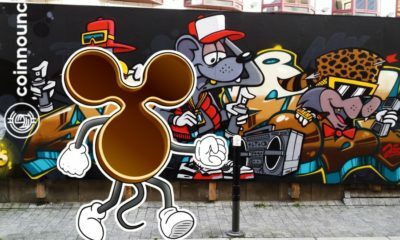 Ripple Updates: New office, XRP tip bot, Nasdaq, Trezor and more.